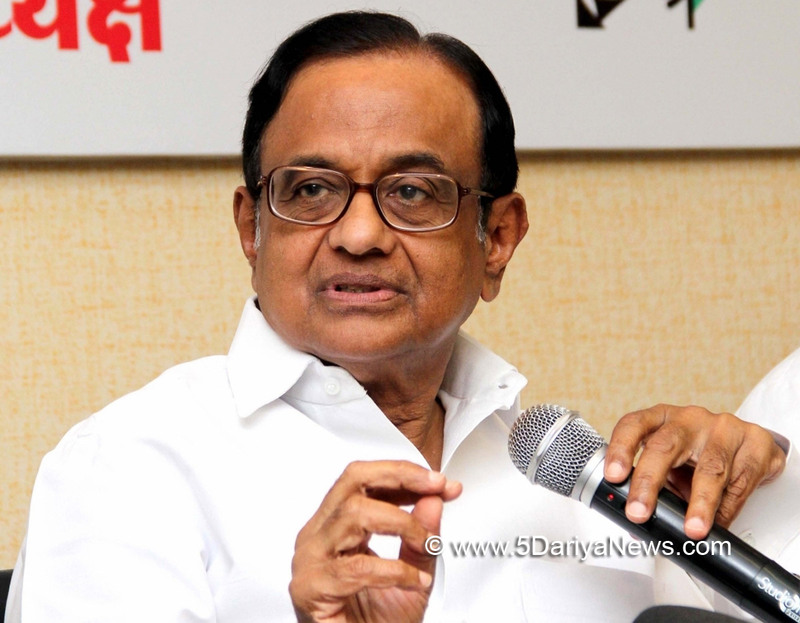 After he was questioned by the Enforcement Directorate (ED) on Tuesday regarding the FIPB nod to Airtel-Maxis deal, former Union Finance Minister P. Chidambaram reiterated that "there is no FIR, no offence alleged, yet an investigation". "Appeared before the ED. The questions were about what is already recorded in the file. Hence, answers too were what is recorded in the file," tweeted Chidambaram. "More than half the time taken up by typing the answers without errors, reading the statement and signing it," he added.Chidambaram said: "Need to reiterate that there is no FIR, no offence alleged, yet there is an investigation. "The ED is probing the Foreign Investment Promotion Board approval to the Aircel-Maxis deal in 2006 when Chidambaram was the Finance Minister.